Today ASB published the next volume of Future Forwards. The online edition is available at this link. 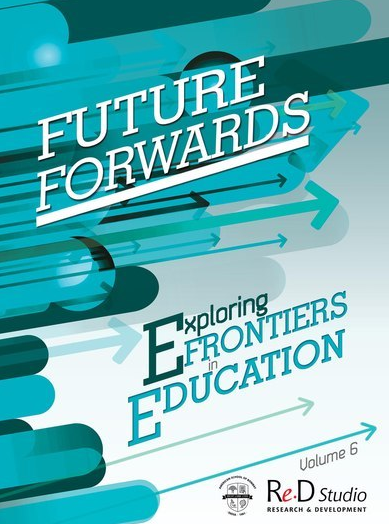 Future Forwards is a collection of thoughts, hypotheses, discussions, and reflections on practices, research and ideas that are relevant to emerging new paradigms of teaching and learning. The focus of this volume is creativity - the top-ranked leadership competency for the future. In striving to develop creativity in learners we must pay attention to what makes a creative school - and this includes R&D to support teachers to engage with new ideas and to think differently. This volume of Future Forwards considers how schools can retool or recreate themselves to become institutions that develop all learners to create value in the world. These chapters are about paradigm shifts - different approaches that radically challenge established conventions. 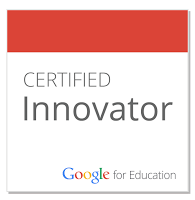 Here you will find chapters on our mobile learning prototype, competency-based learning and ensuring that "tricky kids" succeed. These chapters describe the application of an instructional practice in a completely novel way or the successful mash-up of different practices. In this section you can read about music technology, scientific inquiry driven by student curiosity, Maker Saturdays, and split-screening. These chapters are about how current research is changing or impacting existing practices or established norms. In this section you will read about standing in science, and STEAM in the Middle School.